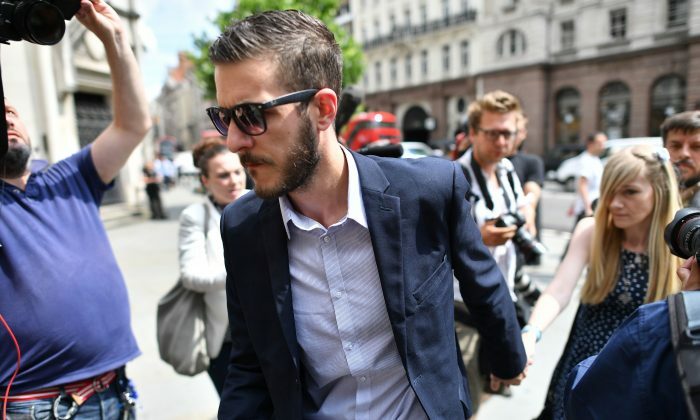 The U.K. hospital treating ill toddler Charlie Gard—who suffers from a rare genetic disorder and is the center of a highly publicized legal battle—has been receiving death threats. 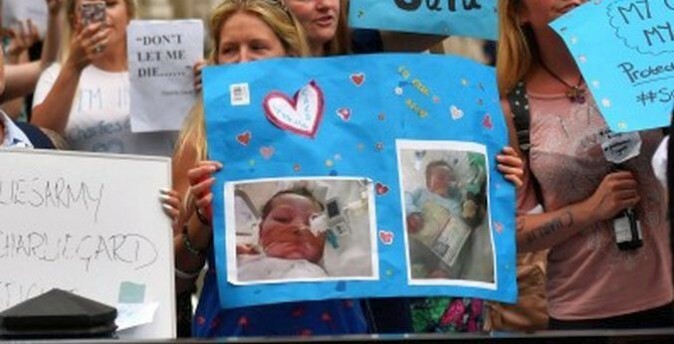 “The GOSH community has been subjected to a shocking and disgraceful tide of hostility and disturbance,” Great Ormond Street Hospital (GOSH) Chairman Mary MacLeod stated on Saturday. The child, born in August of last year, has a rare genetic condition known as a mitochondrial DNA depletion syndrome. A ruling was made that the hospital could legally withdraw all treatment except for palliative care, going against what his parents, Chris Gard and Connie Yates, wanted. 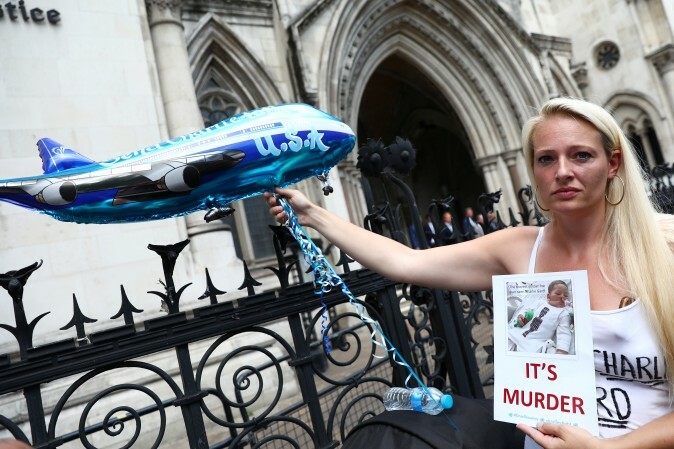 They’ve been campaigning to keep the child alive on life support. The child has now become the center of an international battle over whether the hospital should support experimental treatment methods to extend his life. The European Court of Human Rights in June gave the hospital permission to discontinue life support. “Many of these messages are menacing, including death threats. Families have been harassed and discomforted while visiting their children, and we have received complaints of unacceptable behaviour even within the hospital itself,” she said. 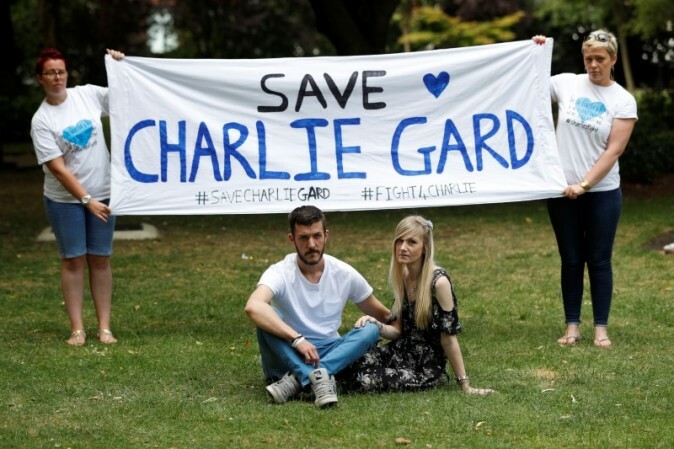 Meanwhile, Charlie’s parents say they’ve also been victims of “backlash” after the hospital received the threats, including “the most hurtful comments from the public,” the BBC reported. The parents want to take the child to New York for an experimental type of treatment, which has a chance of improving his health. The case will be sent back to the High Court on Monday.